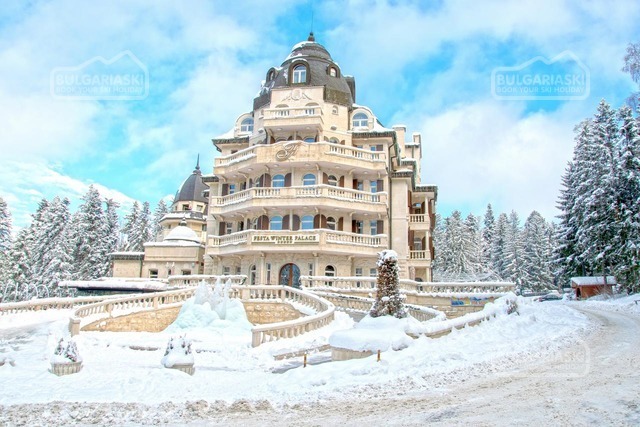 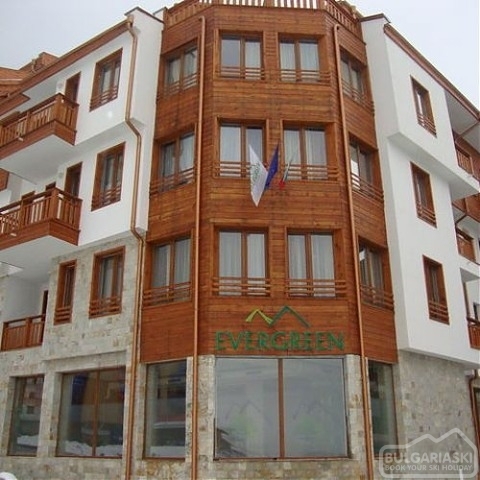 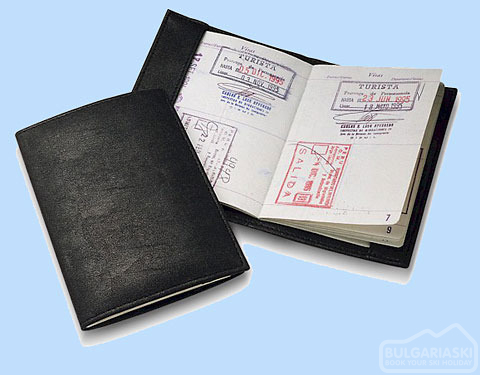 General information and useful tips for a ski holiday in Bulgaria. 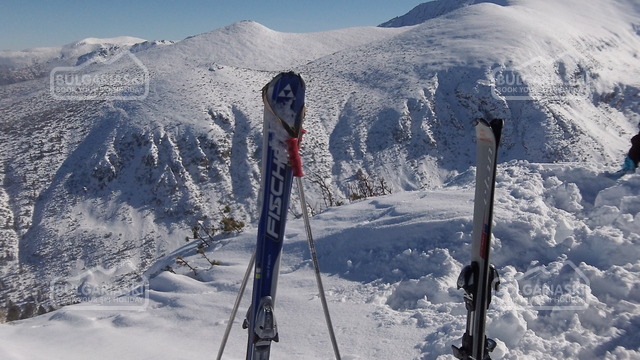 Find everything you need to know for your ski trip in Bulgaria. 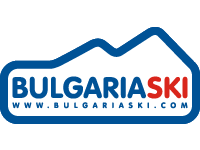 We have gathered comprehensive information to help you plan your ski holiday in Bulgaria fast and easy.